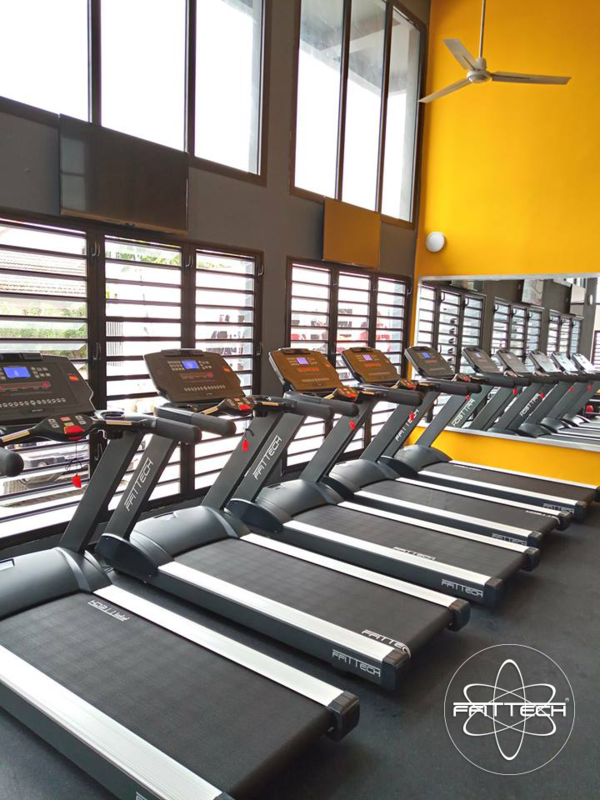 By the begining of September FFITTECH has teamed up with Universal Fitness Square to premiere the first ever gym in Ivory Coast equiped with FFITTECH's gym equipments. This is surely an important step towards the increase of brand awareness in Africa and a clear sign on what has been a balanced and solid growth in this market. Check the link below to see the video presentation of the brand new Universal Fitness Square in Abidjan.